AMDA New York is proud to announce Tony Award-winning actor Jim Dale as speaker for the upcoming AMDA graduation ceremony! 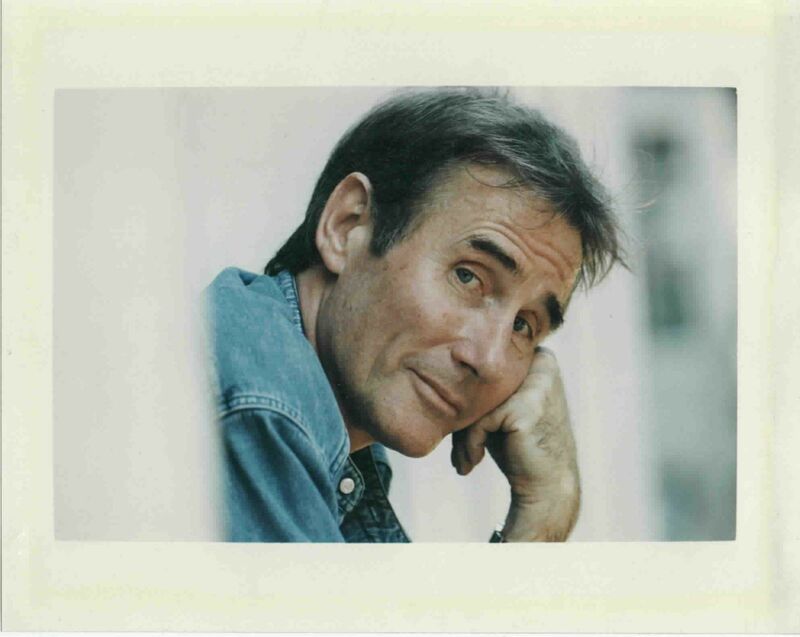 About Jim Dale: After six years of dance training Jim started his professional career as a seventeen year old comedian playing the music halls of Britain. He became a pop singing star during the early days of rock’n’roll. He appeared in fourteen of the legendary Carry On films for the British cinema. At the request of Sir Laurence Olivier he joined the British National Theatre as a leading actor. In America, in the category of Best Actor, Jim has earned a Tony Award for his performance in Barnum, along with five Tony Nominations, four Drama Desk Awards and four New York Critic’s Circle Awards for his performances in Joe Egg, Candide, The Threepenny Opera, and Scapino. He also won a British Academy Award Nomination for his leading role in Adolph Hitler – My Part in His Downfall. As a lyricist, he was honored with an American Academy Award Nomination for writing lyrics to the title song for the film, Georgy Girl. Jim was recently inducted into the American Theater Hall of Fame, and the American Audio Hall of Fame. His one man show, Just Jim Dale will run for twelve weeks at the Laura Pels Theatre in NYC, opening in May. Jim was awarded Order of the British Empire honours by Her Majesty Queen Elizabeth II for his work in promoting children’s literature.